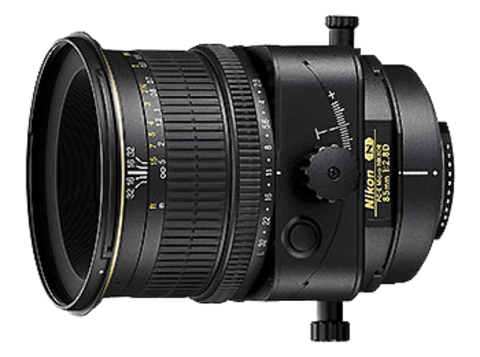 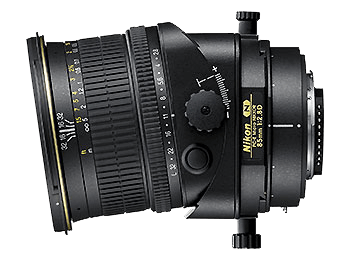 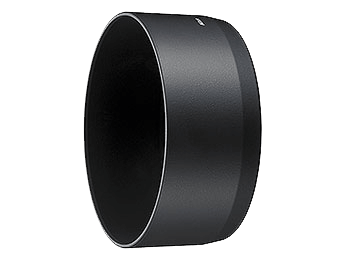 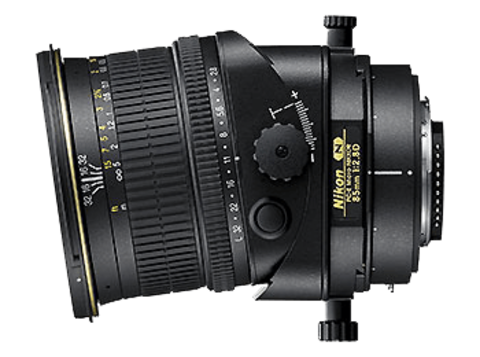 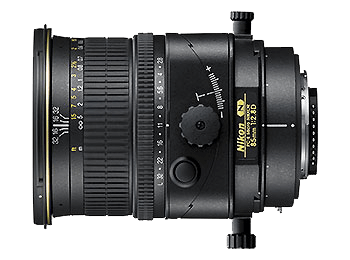 The PC-E NIKKOR lens series features a tilt/shift mechanism that provides extraordinary control over the relationship between the optical axis of the lens and the image plane, thereby enabling Perspective Control. 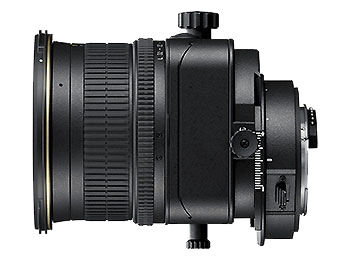 This function proves particularly valuable for specialized professional users such as architecture and product photographers. 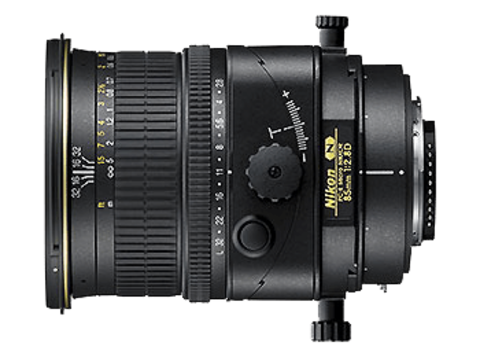 Together with the PC-E NIKKOR 24mm f/3.5D ED, released in February 2008, the PC-E NIKKOR series now covers a range extending from 24mm wide-angle to medium telephoto 85mm.